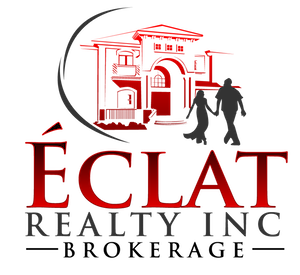 The Basics of Buying a Home | Éclat Realty Inc.
Buying a home is the largest investment most people will make in their lifetime. The exercise is neither fast nor easy, but a little bit of knowledge will take most of the mystery out of the process. Before embarking on your journey, take a moment to review the following tips. They will assist in making the process more efficient and take some of the stress out of home buying. Know how much you can afford. Look at your current income and expenses to know what you have left. Looking at homes that are not in your price range is simply a waste of time. Get pre-approved for a mortgage if possible and determine your down payment. This will allow you to calculate how much you need to borrow and establish a price point. Know where you want to live and determine areas that best suit your needs. This will help you decide what type of home you want to buy. There are a number of housing types available to today’s real estate consumers. Single-family detached homes are most popular but there are also semi-detached homes, links, condominium apartments, as well as town-homes from which to choose. Each has different characteristics that are more or less suited to individual lifestyles. Proximity to highway or transit, parking etc. Neighbourhood Knowledge – Agents have the knowledge or they know where to find the right information about the neighborhoods you are interested in. They can find comparable sales data, as well as show you where to find data on schools or demographics. For example, only an agent will have data on whether a recently sold house had upgrades, the actually selling price and how long it stayed on the market. Market Information – Realtors have access to the market information that is not publicly available. Critical information such as the average per square foot cost of similar homes, median and average sales prices, average days on market in east brampton areas and ratios of list-to-sold price etc. 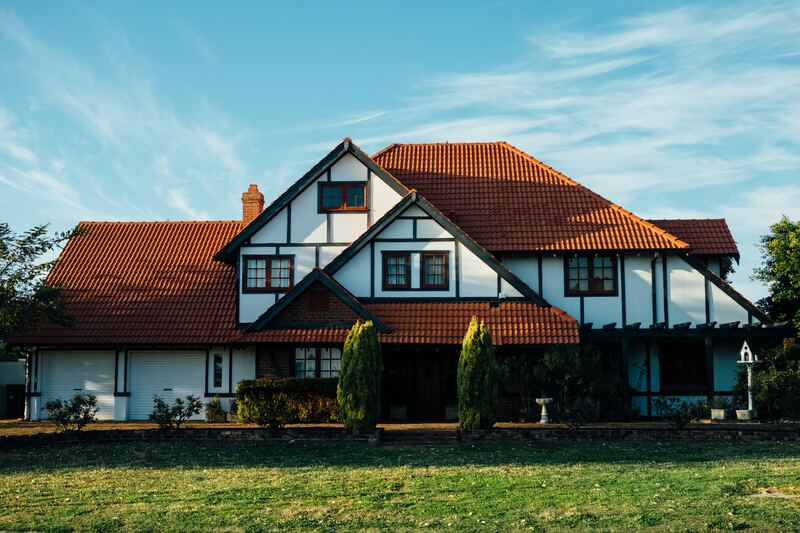 All this information are factors to be considered before making an offer on a property. Answer Questions after Closing – Many questions can arise that were overlooked during the closing process. Reliable agents don’t leave you to figure it yourself. Good agents stand by ready to assist till all issues are sorted. As a Real Estate Brokerage with intimate knowledge of the Eastern Brampton areas like Castlemore and Springdale, Greater Toronto Area, especially Peel, York and Halton Regions, we have the resources to help you answer any questions you may have about the buying process. Our job is to make buying a smooth and easy process for you. Let our experience work for you today.